© Kelvin Boyes / Press Eye. 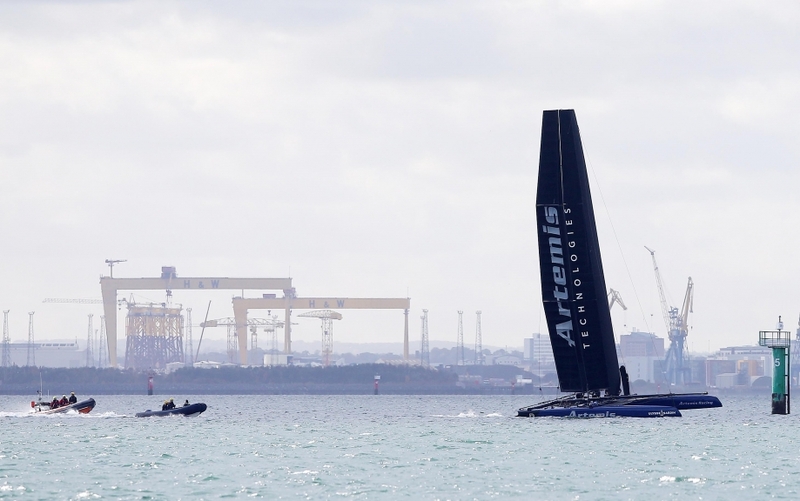 The city is already home to some of the most advanced aerospace and composite engineering talent available anywhere on the planet and we want to harness that potential by combining it with Belfast’s rich maritime history and our own expertise in high-speed yacht design. I am delighted with the range of seedcorn bids funded across the UK in the first wave." Operating across the whole of the UK with a combined budget of more than £7 billion, UK Research and Innovation brings together the Arts and Humanities Research Council; Biotechnology and Biological Sciences Research Council; Engineering and Physical Sciences Research Council; Economic and Social Research Council; Innovate UK; Medical Research Council; Natural Environment Research Council; Research England; and Science and Technology Facilities Council”.